We are based in London but want to support a thriving and global AI community. We have two research hubs in Canada, recently announced our first continental European research lab in Paris, and we have an applied office in the US too. DeepMind in London: DeepMind was founded in London in 2010 and the city is home to the majority of our research, applied and operations teams, as well as our founders. 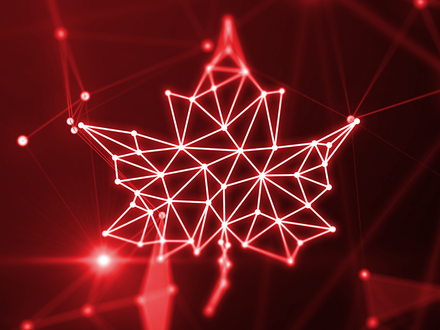 DeepMind Alberta: led by Rich Sutton, Mike Bowling and Patrick Pilarski, the Alberta team focuses on core AI research towards to goal of solving intelligence and was our first international research lab to open. It is located in Edmonton, Canada and maintains close ties with the University of Alberta. DeepMind Montreal: led by Doina Precup. The team also focuses on core AI research towards the goal of solving intelligence and works closely with McGill University. DeepMind in Mountain View: we have a growing applied team in Mountain View, CA, which focuses on real-world applications of our research. DeepMind Paris: Our first research lab in continental Europe will open later in 2018. Led by one of DeepMind's principal research scientists, Remi Munos, the team will focus on fundamental AI research, building on Remi’s previous scientific contributions.